It's a name known the world over for quality and craftsmanship. 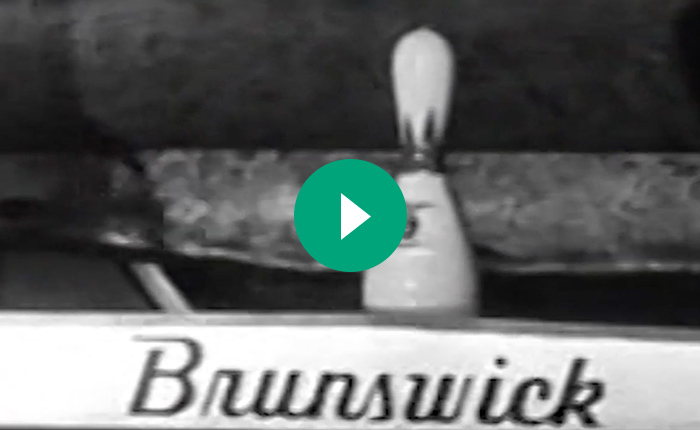 Brunswick Billiards has been a leading influence in recreational products for 170 years. Founded by John Moses Brunswick, the company grew into a global brand that has endured the tests of time. 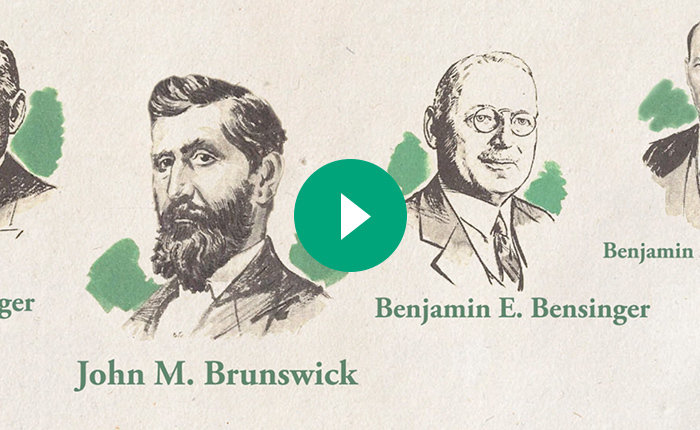 The story of Brunswick is the story of America – its growth and the dreams it represents. Explore the company's heritage and history through the website below, which demonstrates the innovations of the past with an eye on the future. Go in-depth into Brunswick’s unique history to explore the people, products and innovations that built a storied brand. 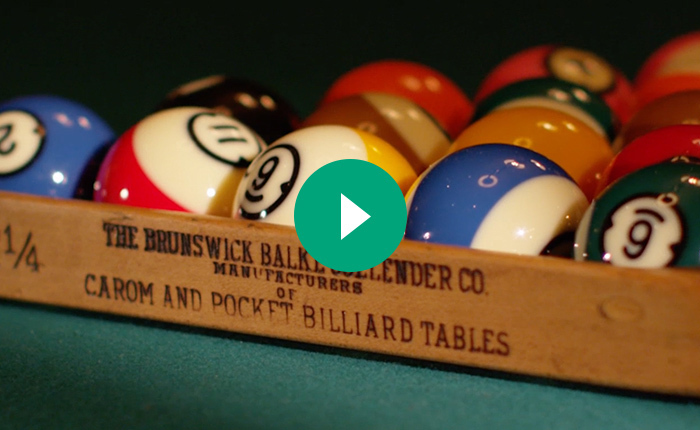 Become a billiards connoisseur and dive deep into this one-of-a-kind collection of Brunswick products over 170 years, all in one searchable database. John Moses Brunswick immigrated to make a new life in America. After seeing an exquisite billiards table from the esteemed London manufacturer, John Thurston, Brunswick decided to get into the billiards business, saying "if it's made out of wood, we can make it better." He called for his brothers to join him in America to help build his company, expanding across the United States and internationally to create an American corporate icon. Brunswick took the game of billiards to the homes of American families. They recognized the importance of setting standards for competition and creating structure and rules to govern the game. Billiards continues to be a popular pastime across the country and globe; it doesn't care about your age or background, it just wants you to enjoy the game, and Brunswick set the standards to create a great American pastime. How does a company survive 170 years? For Brunswick its legacy of adaptability, creativity, quality, shared vision and global reach has helped it endure. The company adapted to the times, launching a line of soda fountains in the shadow of prohibition, adding new product lines as new pastimes took center stage, all the while standing by the heart of the business, billiards. Understanding where we came from is the backbone guiding where we go next. From our founder John Moses Brunswick to the people who make our company a success today, we take pride in innovation, quality and making the products that people love and cherish. The website below is our way of honoring the people, products and events that have shaped our enduring legacy for 170 years.